After a year since the official announcement, WhatsApp’s voice calling support has been reported to be available to some users. The news of the voice call support was first reported by a Reddit user pradnesh07 who said, “Its like an invite thing, where a person with the call feature needs to ‘call’ another person who wants to start using the feature.” He further added that in order to avail this feature, users need to download the latest updated WhatsApp app from their official website and not from Google Play Store. Right now, the voice call featured WhatsApp update is only available for the Android devices and thus requires Android 4.4 or higher according to PhoneArena.com. But the Reddit user added that the update only works with Google Nexus 5 phone running the latest Android Lollipop 5.0.1 as seen in the screenshots shared by the user. The update shows the call feature added on the top bar along with chat and contacts. The ‘in call’ display shows the contact’s name and his/her WhatsApp display picture. We can also see that in the latest update, WhatsApp has adopted the Material Design giving the whole UI a refreshing touch. 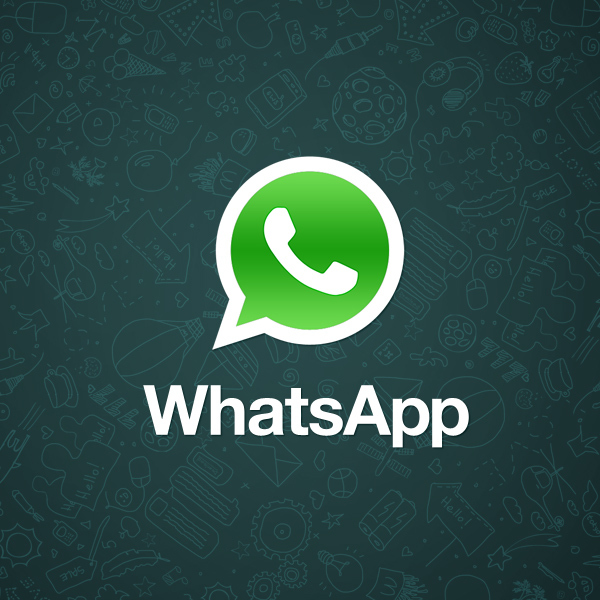 WhatsApp announced the voice calling support feature back in February, 2014.